"Your Complete View Into Your Power System Operation." Improve Efficiency And Reduce Energy Cost. Reduce Demand Charges And Power Factor Penalties. Manage Curtailment Program Bidding/Assess Economic Benefit. Sub-Metering And Demand Aggregation At One Or Across Multiple Sites. Monitor And Document Incoming Power Quality. Non-Intrusive Appliance Load Monitoring (NIALMS) is a unique approach to monitoring the energy consumption of major appliances within a home. 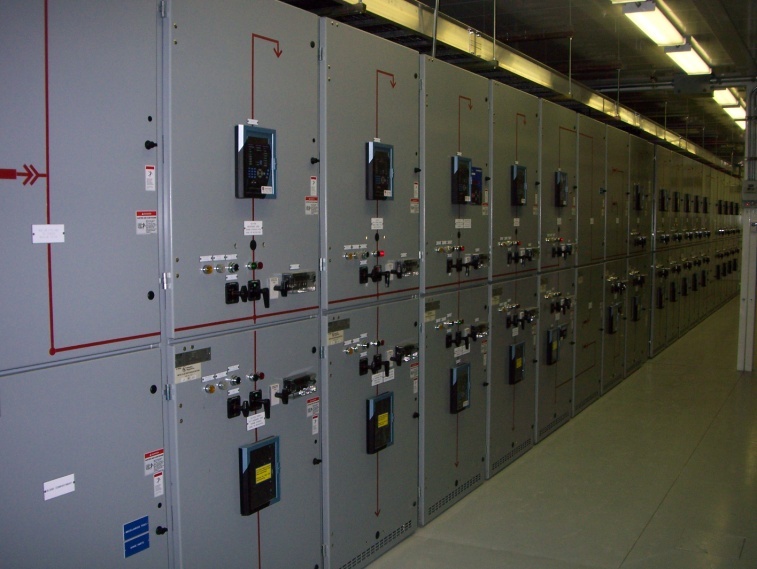 With NIALMS, a single recording meter is installed at the electrical service entrance and from this location the energy consumption and time of use of each major appliance can be captured. Installation is quick and easy.